NOTE: This is NOT a 24-hour care facility, you will need to take your pet home or to us before they close at 9am on weekdays. Both include information about poisonous plants. They also have an app: Pet Poison Helpline. Click HERE to jump to a searchable online FIRST AID reference with "do's" & "don'ts". 1. Any male cat who is VOMITING - this could be a sign of urinary tract obstruction which is an extremely painful and life-threatening condition that can lead to death due to kidney failure and even bladder rupture. 2. Breathing with MOUTH OPEN - this is a sign of respiratory distress potentially due to heart failure or fluid in/around the lungs; any cat doing this can die suddenly. 3. 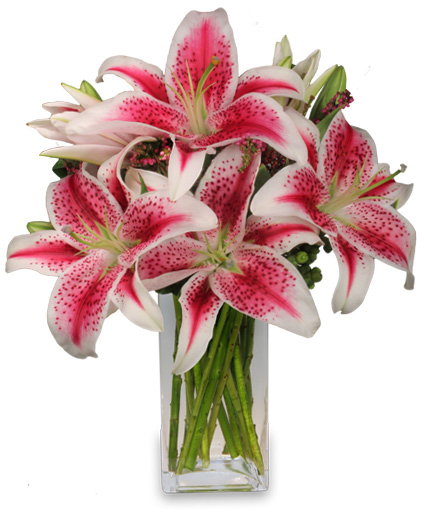 Any cat who may have been in contact with, and especially if they have chewed on, any part of a LILY - even if they seem completely normal, they should be brought in right away to be detoxified or they could die from sudden kidney failure within a few days. 1. VOMITING UN-PRODUCTIVELY, retching without anything coming up. This could be a sign of bloat which is an extremely painful and life-threatening condition. 1. 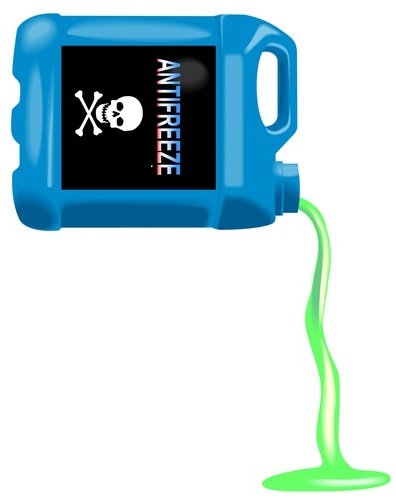 Contact with ANTIFREEZE - even a lick or two can be lethal leading to kidney failure within a few days. Do not wait and see if problems will appear, it will be too late to save them at that time. 2. 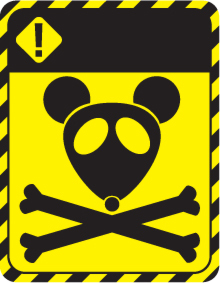 Contact with RAT POISON - go immediately and bring the package with you. There are antidotes for many but not all rodenticides, early intervention has the very best prognosis.